Well I feel like lighting up the disco dance floor as I am pulling this website together and putting finishing touches on my tutorial videos! I want to share all that goes on around here at Thread Sewing School because we live for creating and want to share that love with you. 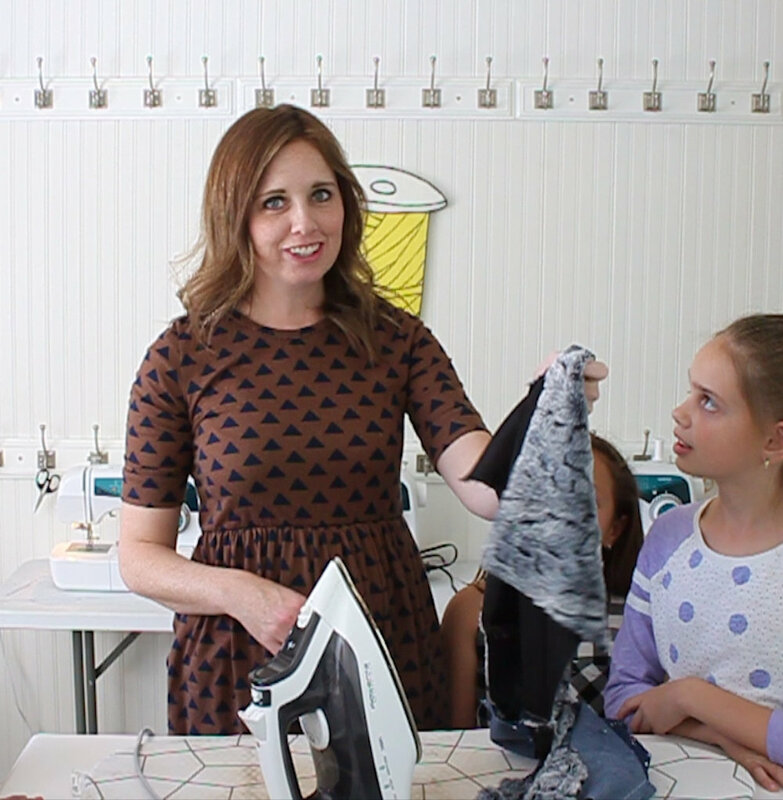 Stay tuned tomorrow for our first ever sewing tutorial video!